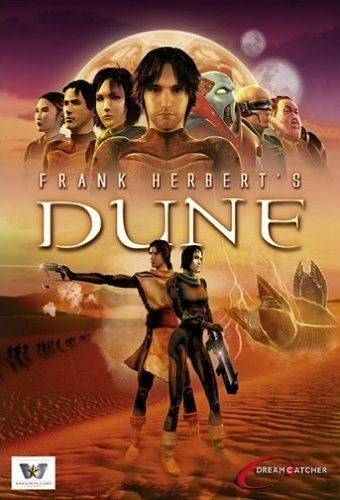 Based on Frank Herbert's Dune sci-fi novel series, and/or the later expansions by Brian Herbert. 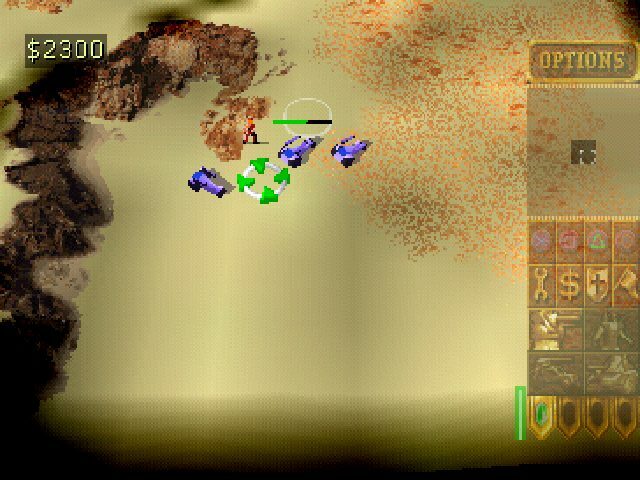 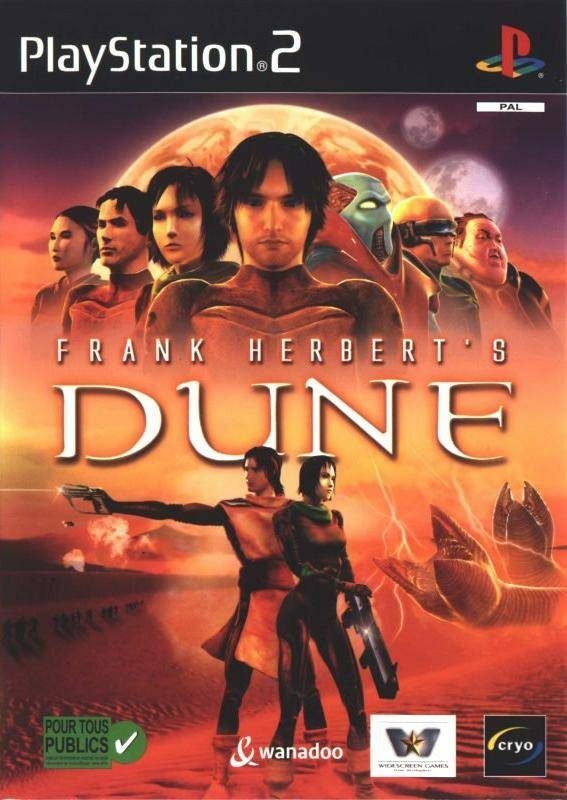 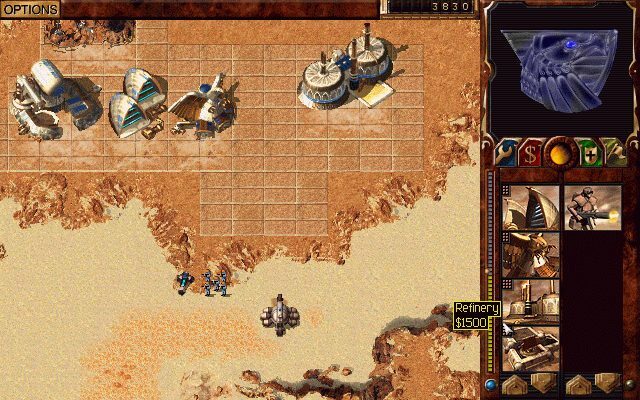 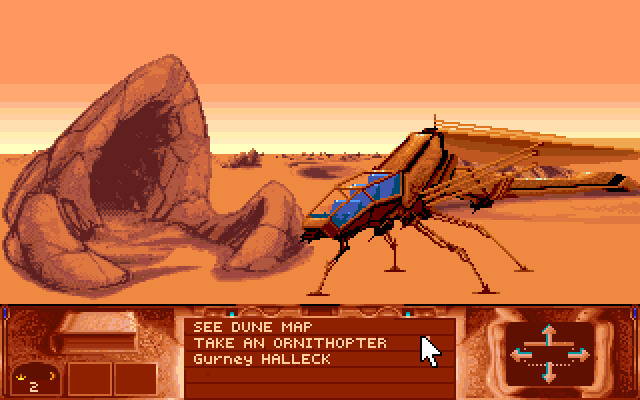 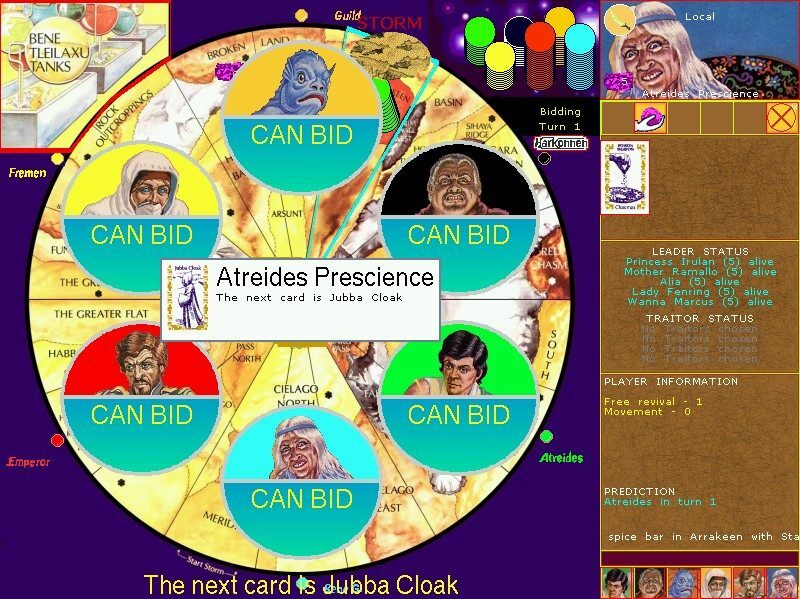 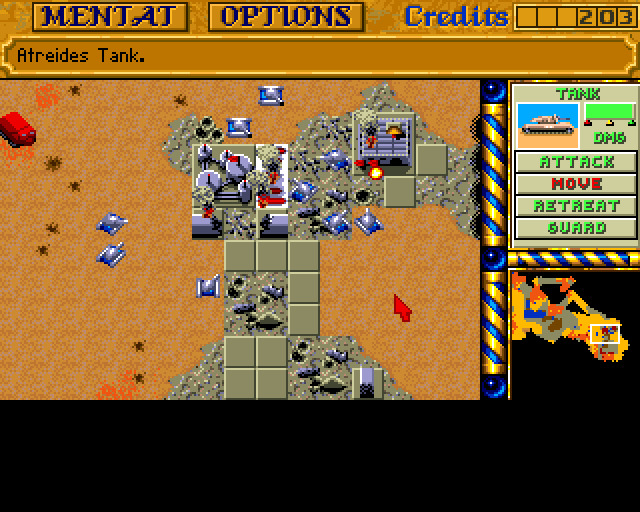 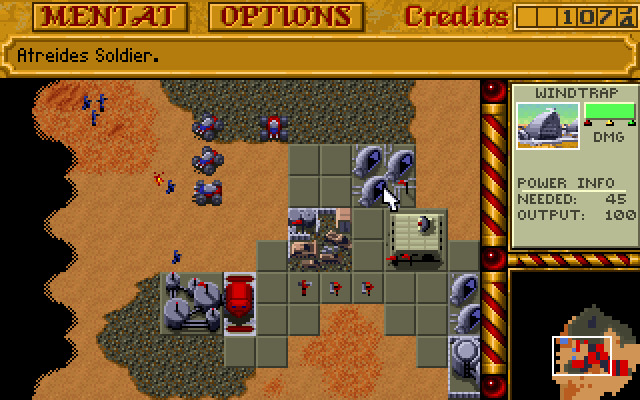 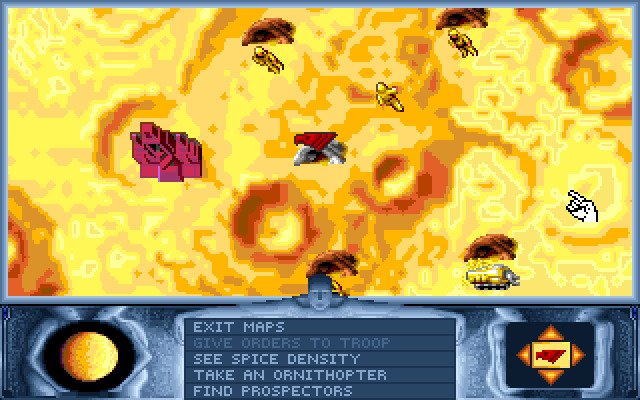 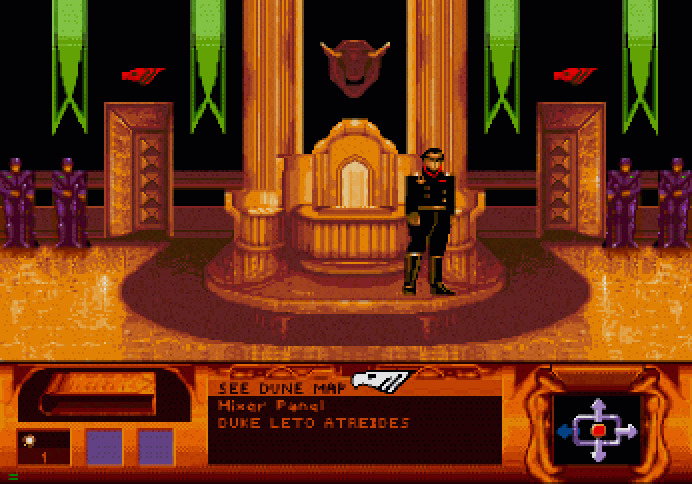 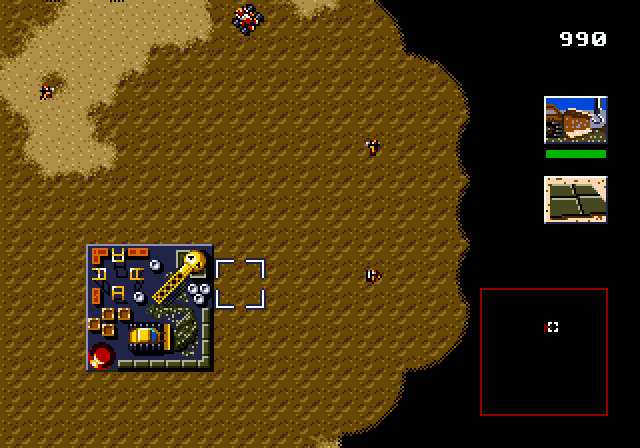 The first video game about Frank Herbert's Dune was released on July 10, 1984. 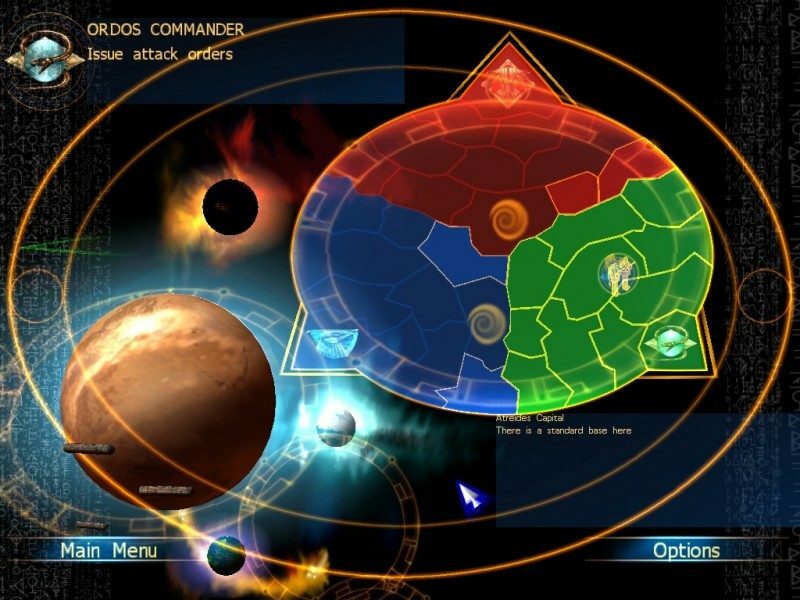 * Ix - masters of mechanical engineering, named after their homeplanet, Ix.